Macau spa treatments to relax and revive, from head to toe. 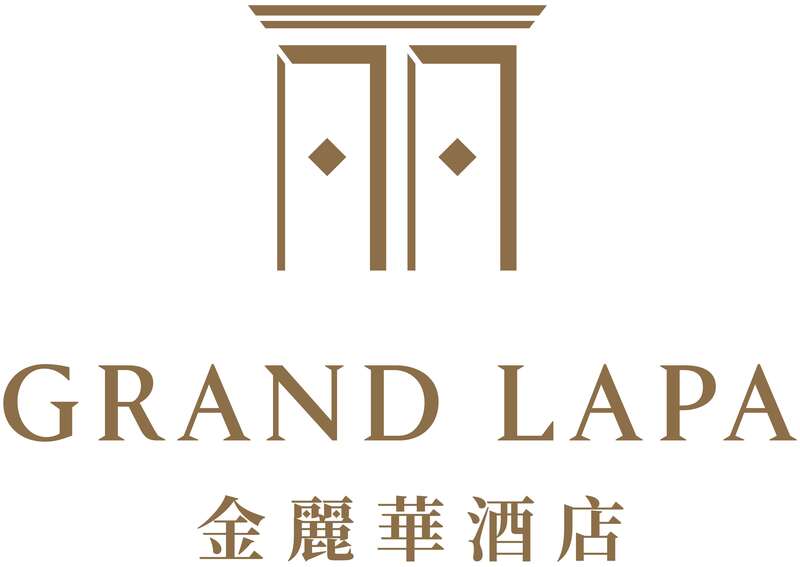 Specially created by The Spa at Grand Lapa, Macau, the Macanese Sangria Ritual is an indulgent three-part experience incorporating grape seeds, extracts, and essential oils. It starts with a sensual body scrub using fresh grapes and crushed rice with a mixture of grape seed oil, rosemary and essential oil. The next stage is a revitalizing sangria bath in the outdoor whirlpool bath of your private spa garden, accompanied by a glass of specially made sangria for drinking. Made from red wine and grape seed extracts, the sangria bath stimulates the circulatory system and moisturizes the skin. The journey ends with an 80-minute grape seed oil massage. A very unique sleep inducing treatment giving you ultimate rest, glowing skin and positive energies. Commence with a foot ritual; deep breathing exercise whilst balancing body Chakras. Prior to facial, positioning of rose quartz crystals o­ffers feeling of peace. Luxury VOYA organic seaweed-based facial products restore healthy looking skin. Special essential oils combine Hawaiian and Balinese flowing massage techniques over the entire body intended to aid deep sleep. A soothing and sensual ritual that begins with a full body exfoliation using certified organic seaweed oil. Your body is then covered with finely ground wet seaweed and muslin sheeting. Immerse in a bath of organic seaweed, hand-harvested from the unspoilt Atlantic coast of Ireland, followed by a full hour of essential body massage and a mini-facial. The journey will relax tired aching muscles, deeply moisturise and detoxify your body and increase blood circulation. This organic spa-journey revitalises skin condition, relaxes tired and lethargic muscles and relieves stress and fatigue. Beginning with an indulgent full body wrap to help you detoxify and relax, the treatment is followed by a soothing seaweed bath. Feel completely revived with a full body seaweed-leaf hot stone massage and a mini-facial. A perfect treatment after a long journey. Begin your journey with full body exfoliation using organic peppermint leaves, seaweed and sugar then relax in an aromatic bath complemented with Organic sea salts for ultimate relaxation. The treatment is completed with a full body massage. This treatment detoxifies, firms and softens the skin and is great for weight loss programmes. You will also receive a relaxing head massage during this ultimate spa experience. Only the finest seaweed, harvested by hand from the ocean, is used to ensure that the highest content of bio-actives is preserved. Refresh and revitalise your skin with an organic seaweed body buff and seaweed infused mud wrap. This treatment begins by scrubbing you from head to toe with VOYA Time To Shine organic body buff, followed by a full body mineral and anti- oxidant rich mud wrap. During the wrap, your head is massaged and your face is pampered with VOYA certified organic products. This treatment offers immediate and noticeable effects for the skin, including firming and toning. This is a serious detoxifier, metabolism stimulator and a natural anti-aging boost. Our Aromaessence Massage consists of a relaxing, hands-on-body massage that combines the powerful effects of an Oriental meridian massage with the therapeutic benefits of custom-blended essential oils by Aromatherapy Associates. To smooth and rejuvenate dry or tired skin, a ginger,mandarin and frankincense scrub can also be added to your treatment. A delightfully different deep- tissue treatment that uses organic essential oils and heated stones. The heat soothes muscles whilst releasing the precious extracts underneath. A massage that manipulates soft tissue by blending massage strokes with effective deep-penetrating techniques. Helps reduce muscle fatigue and aids in the recovery of damaged tissue. The treatment is best suited for guests experienced in massage. This massage dates back 2,500 years and concentrates on major energy meridians in the body. It combines stretching and pressing techniques to increase flexibility and harmonize the body. A tailor-made facial specifically to your skin’s unique needs. This incredible skin specific organic facial is deeply detoxifying, revitalizing and increase clarity. This facial incorporates a relaxing facial massage that releases any build-ups of toxins, to improve radiance and restore a glowing complexion. A firming and hydrating eye treatment uses specific products rich in seaweed extract, green tea and vitamin C, to help reduce the appearance of fine lines and decongest the eye area. Combining both relaxing and lymphatic massage movements to banish puffiness and dark shadows. Our dual action lathering body buff­ exfoliates with finely ground walnut shells and nourishes your skin with a blend of almond oil seaweed and ginger extracts. Our gentle but e­ffective formula removes rough and listless looking skin, to reveal vividly refined softer, silky smooth skin. Leave work stress behind and recharge. Begin with a hot stone massage to melt away tightly bound muscles in your neck, shoulders and lower back area, which are the key points of tension and can cause headaches, sore eyes and tiredness. End with an energising facial to invigorate the skin and reduce pu­ffy eyes.